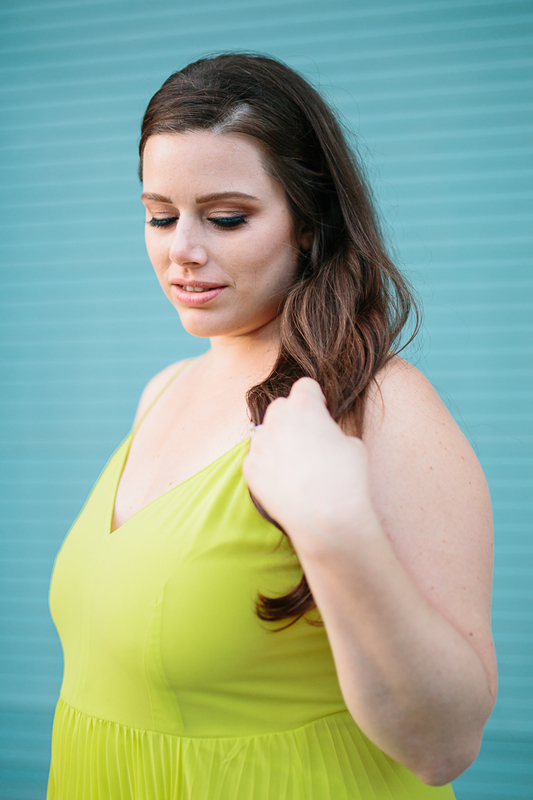 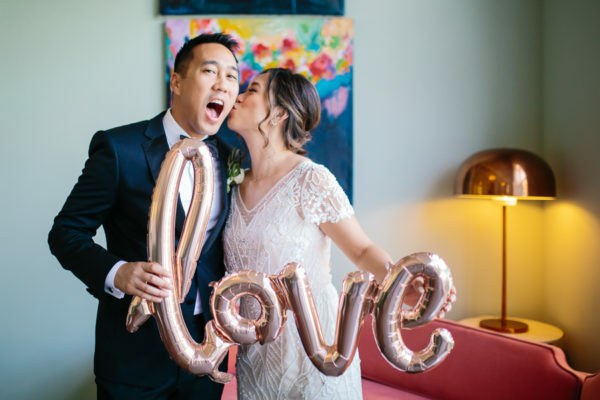 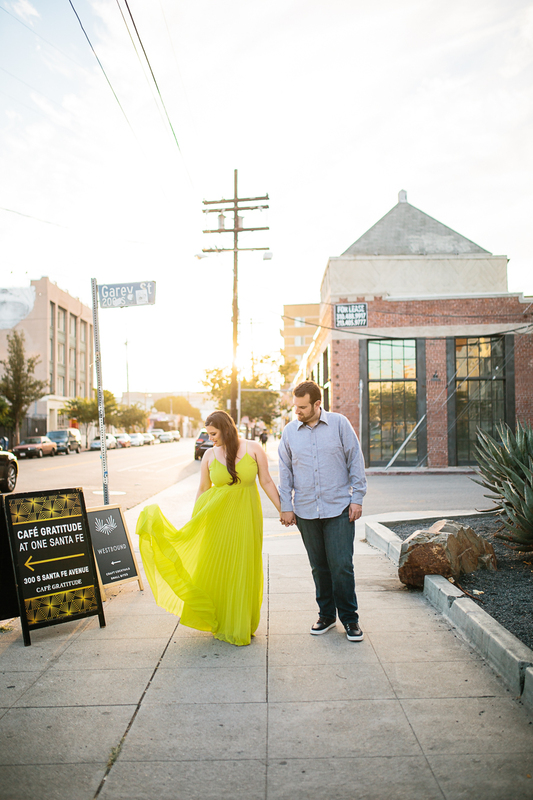 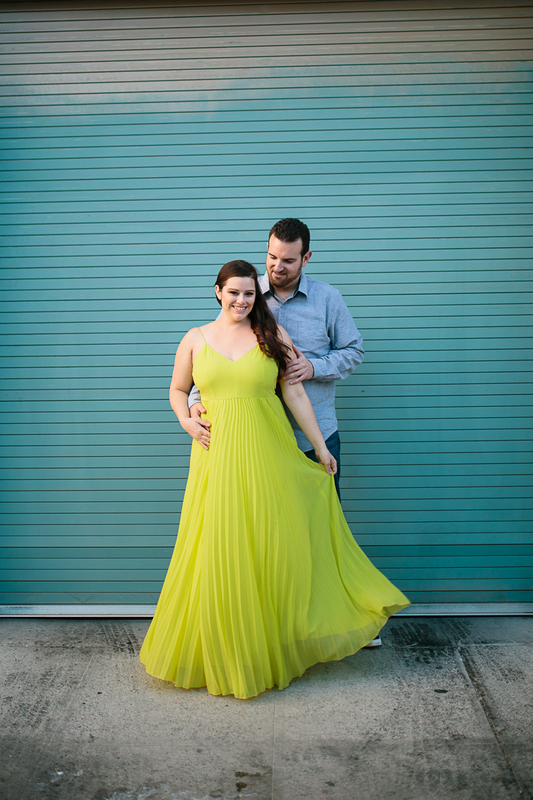 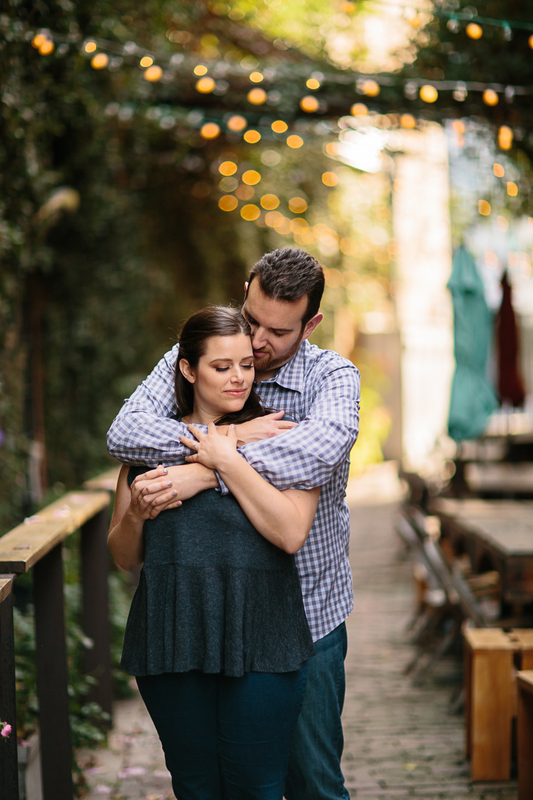 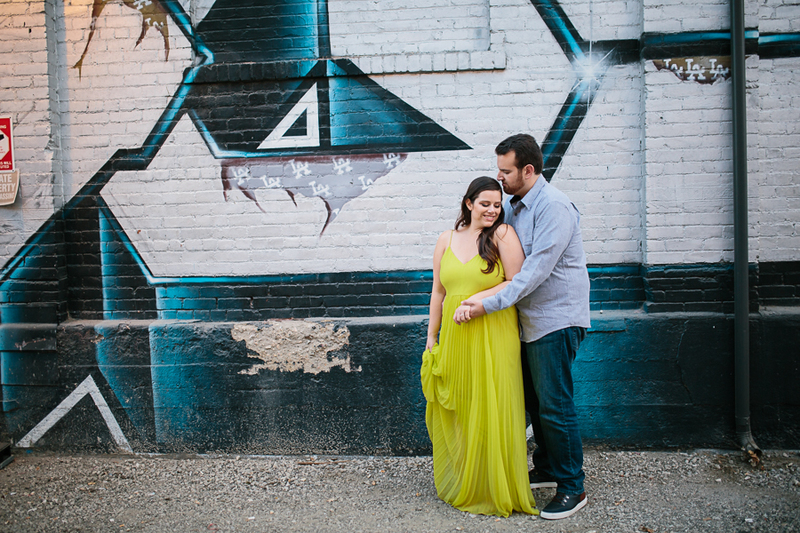 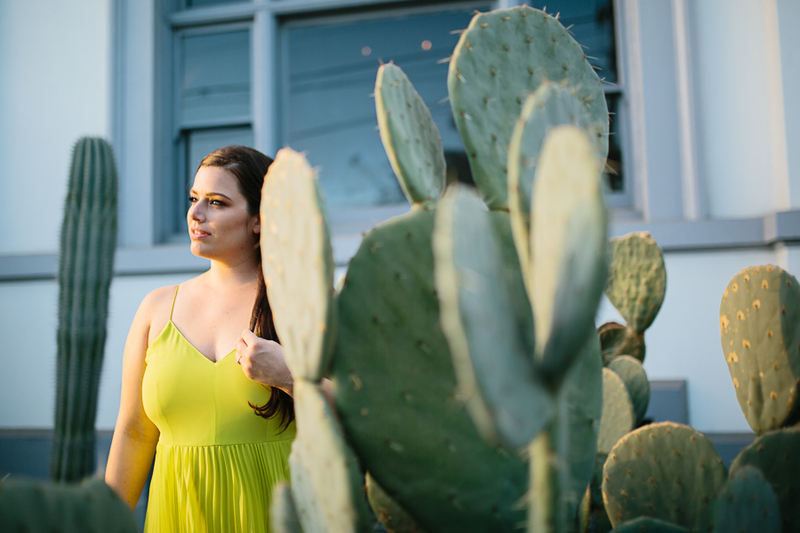 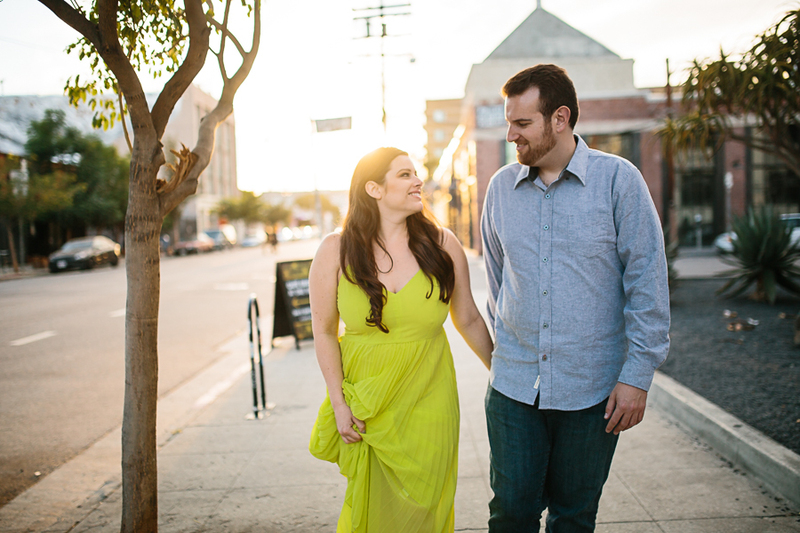 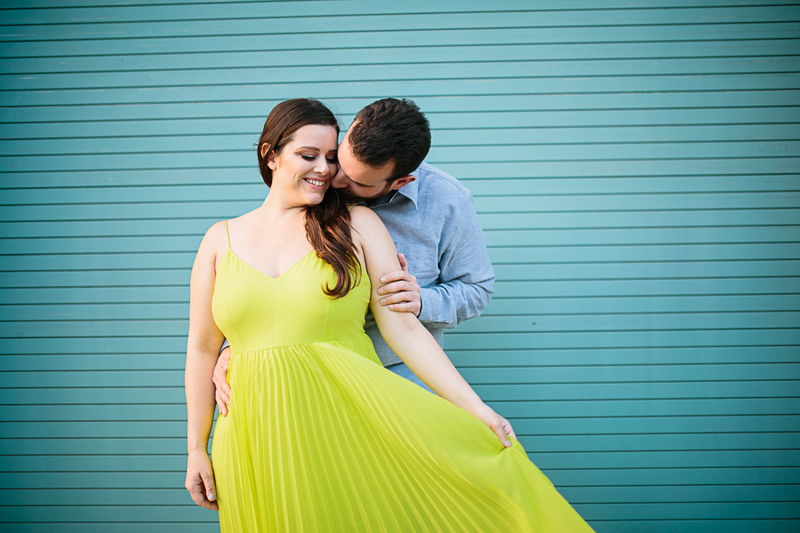 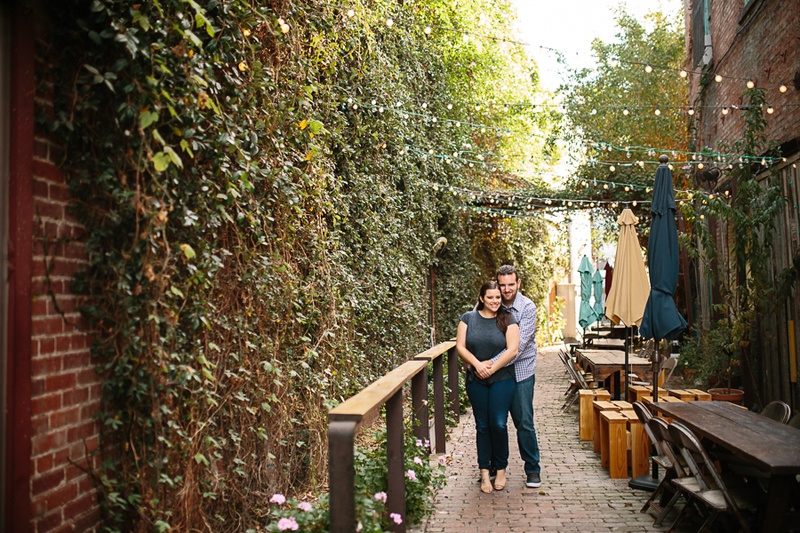 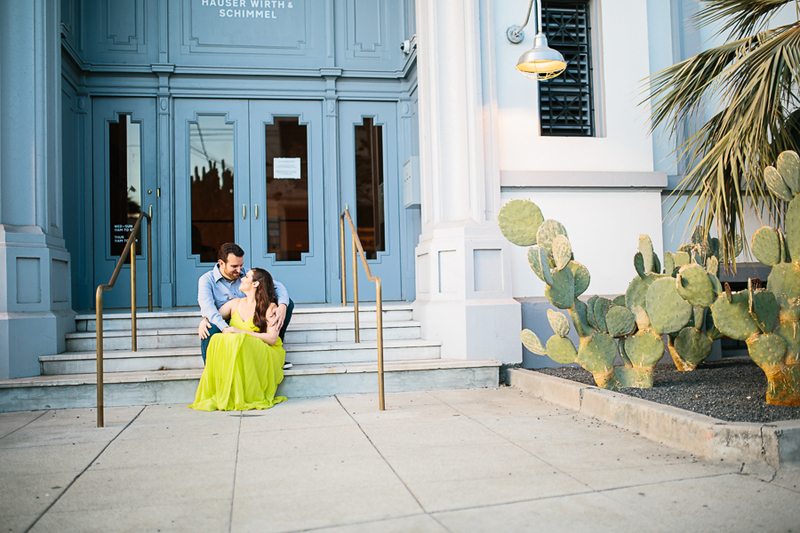 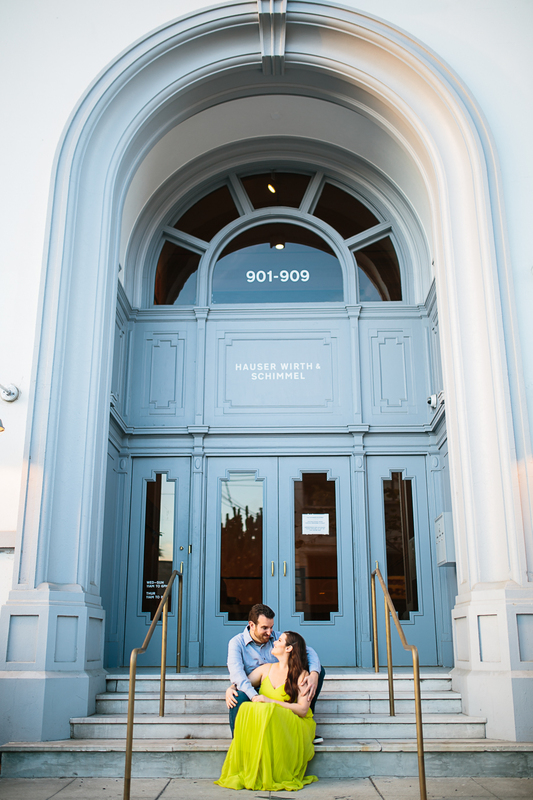 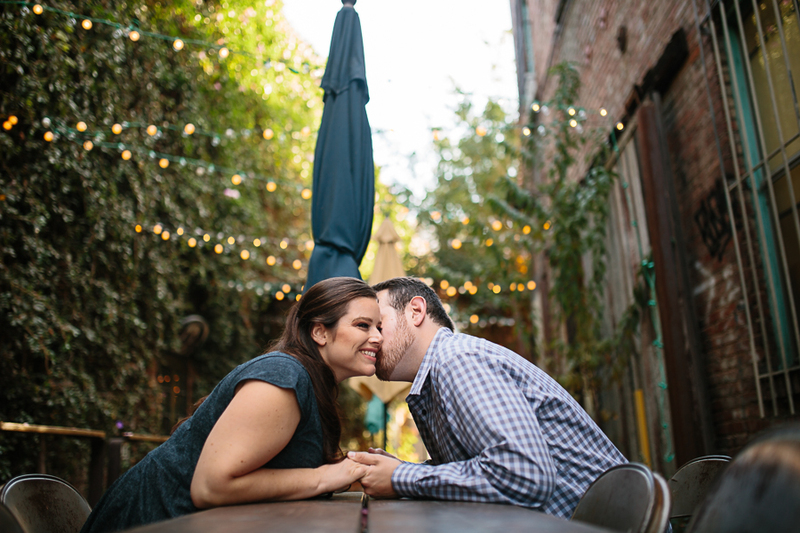 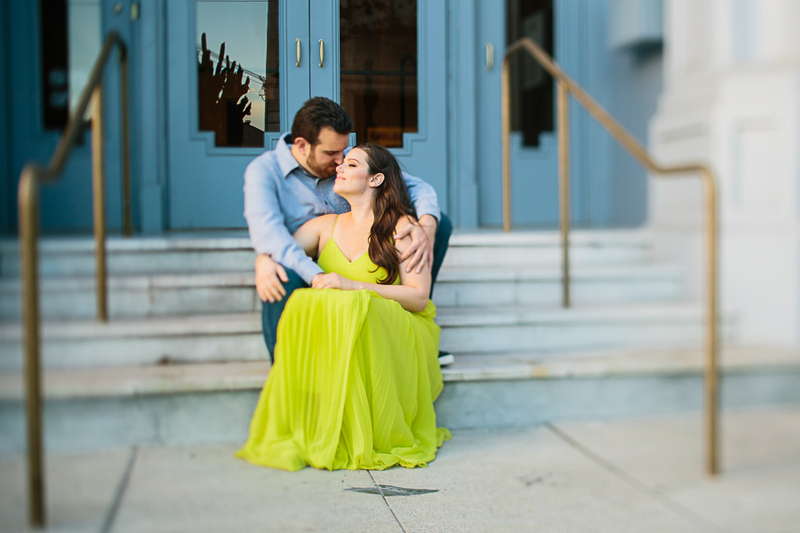 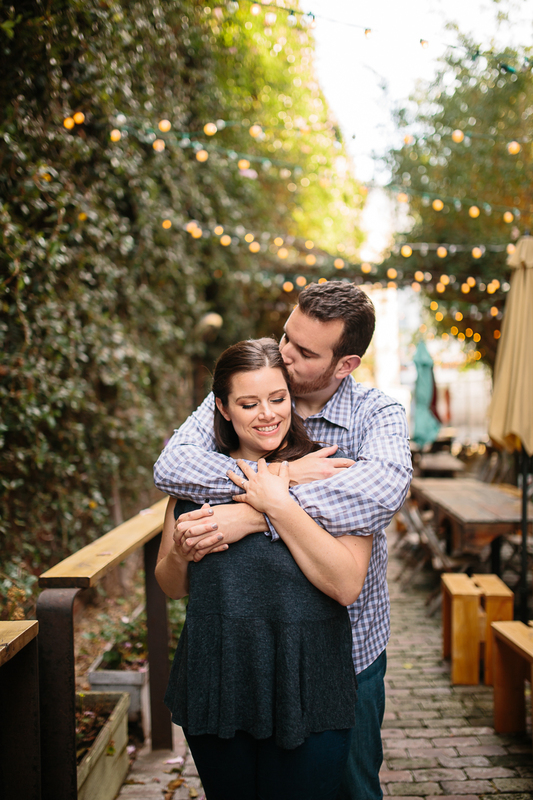 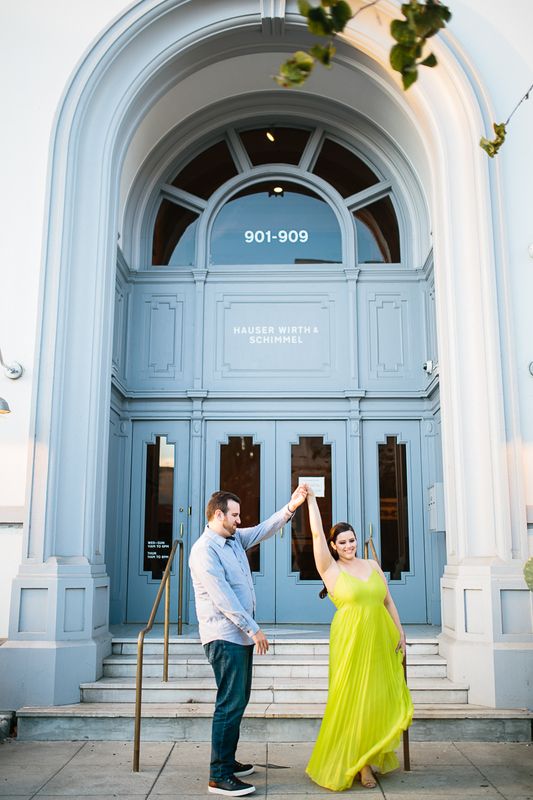 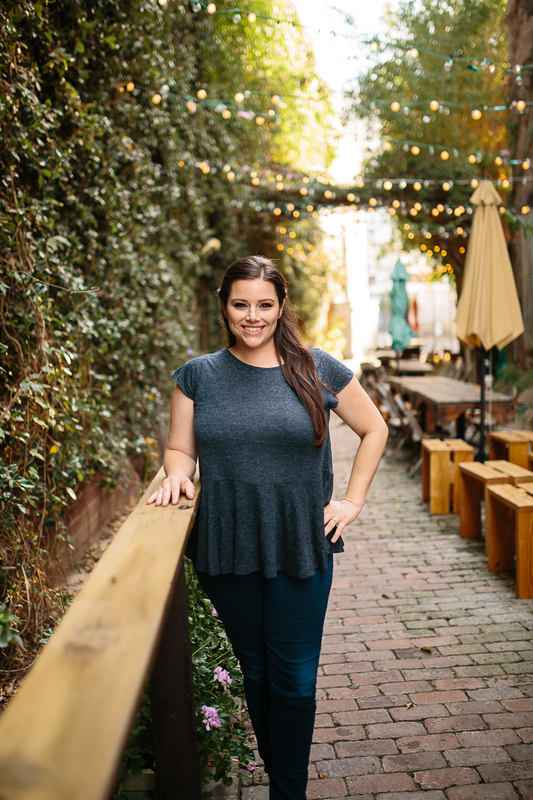 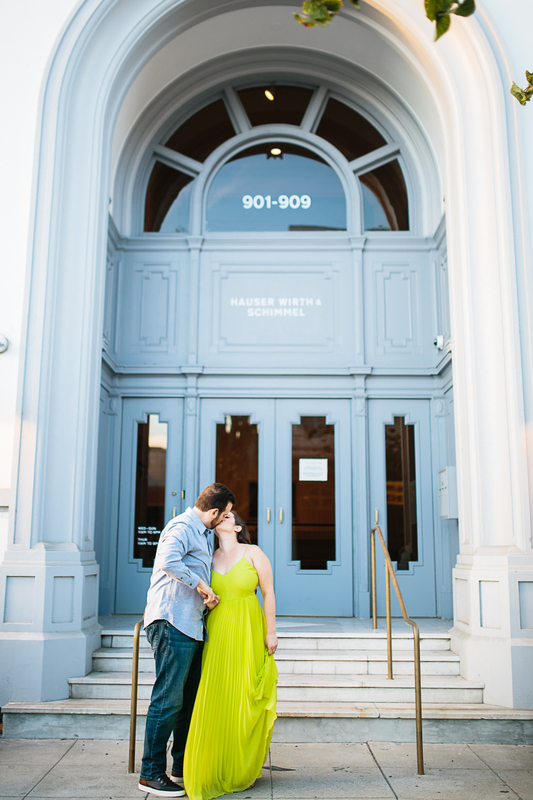 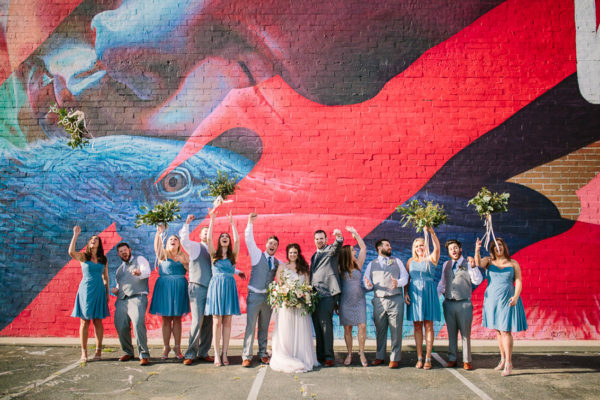 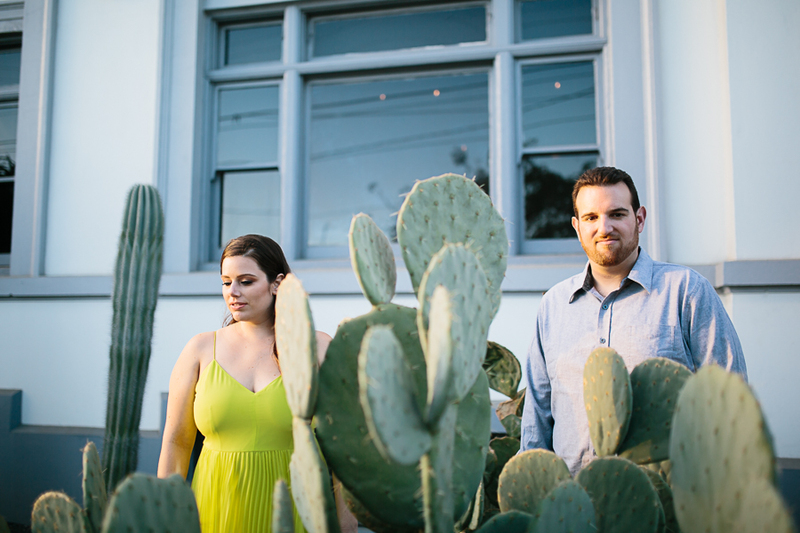 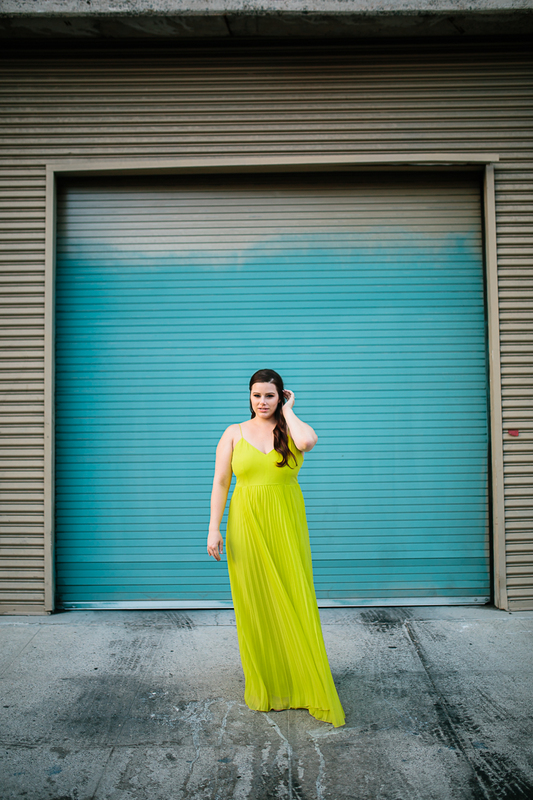 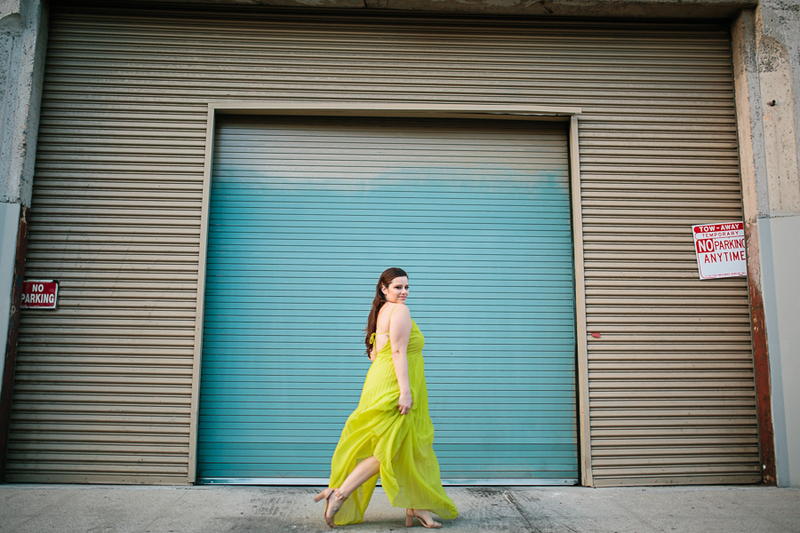 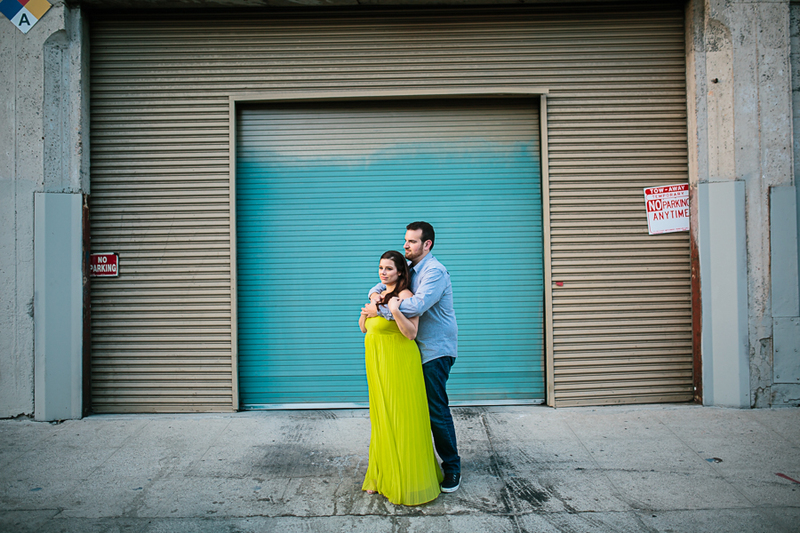 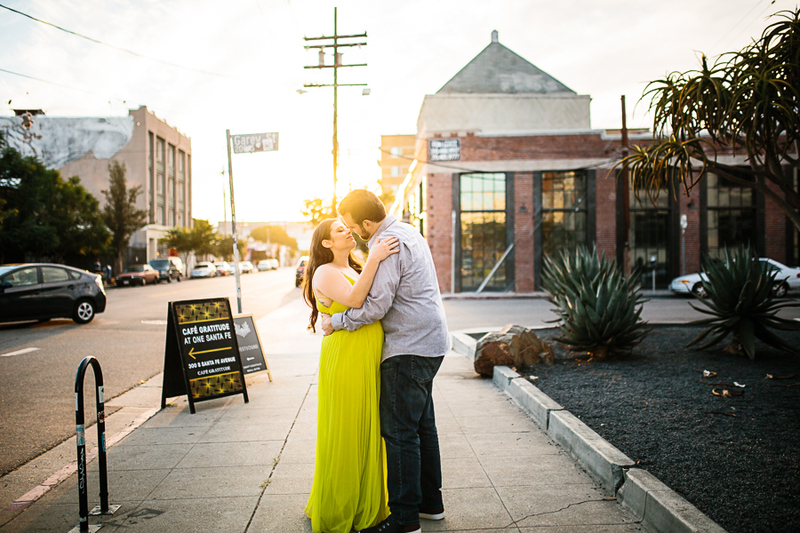 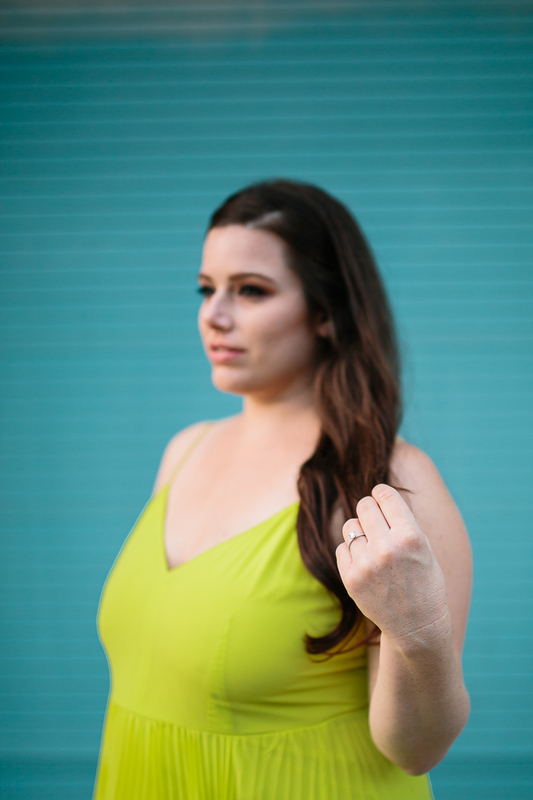 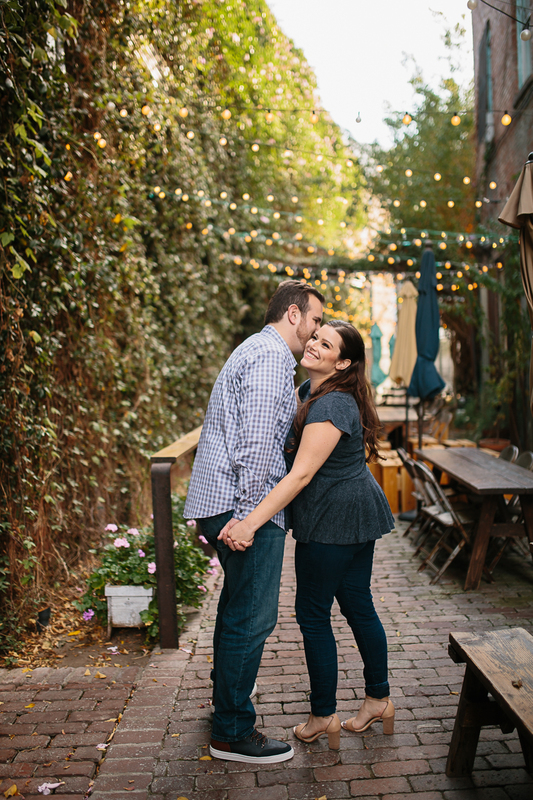 This LA Art District Engagement Session has me lovin on my favorite city! 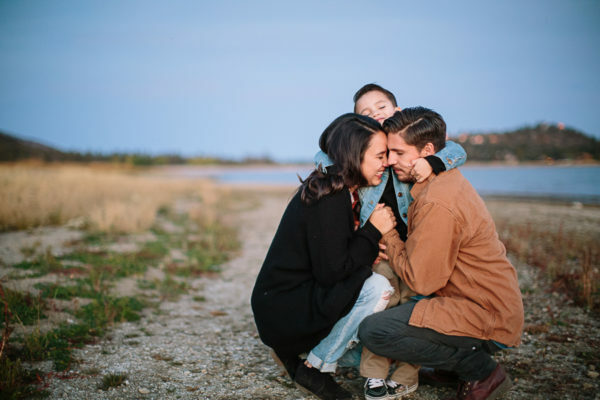 And I am so thankful that Alex & Evan love it too. 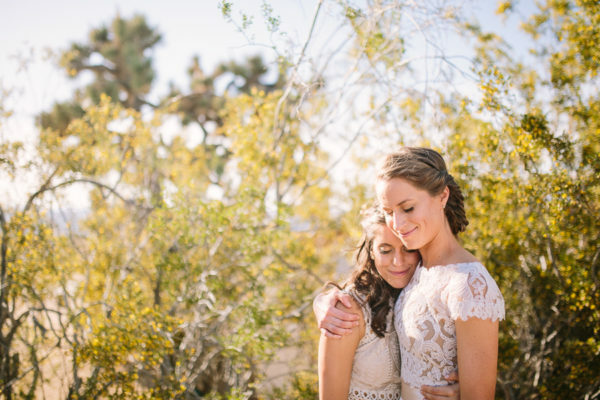 Alex was one of the bridesmaids at a previous wedding and she and I instantly connected. 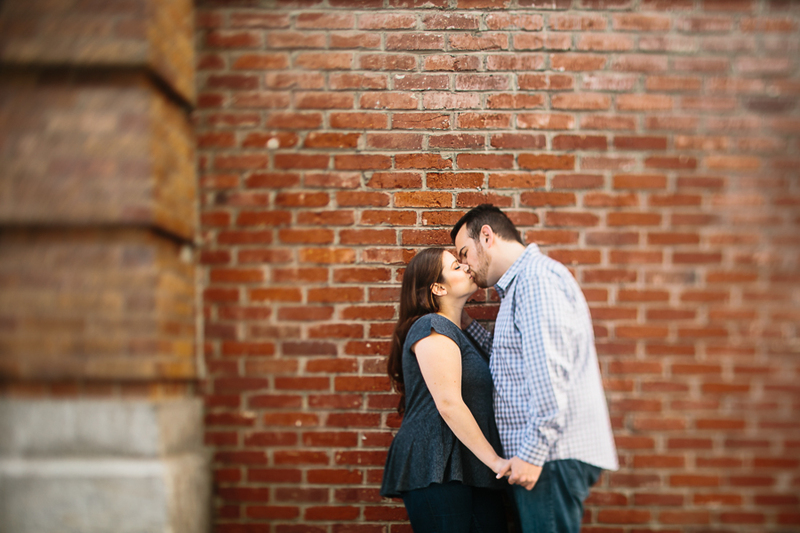 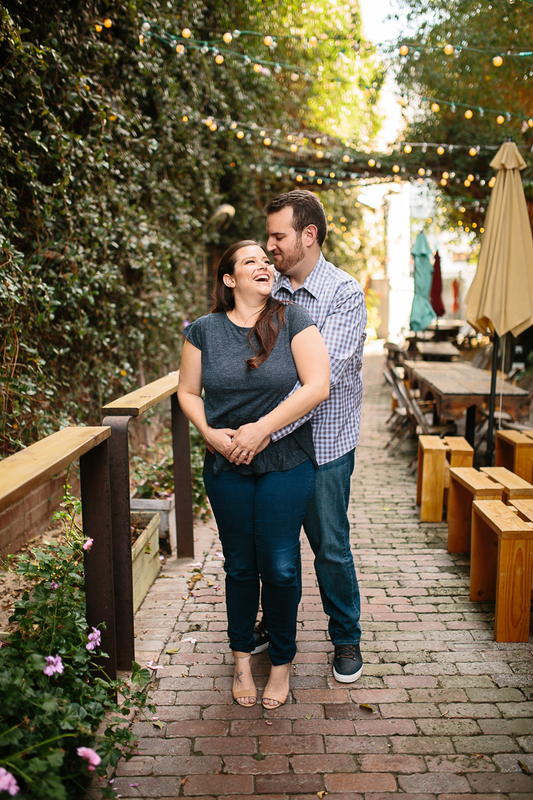 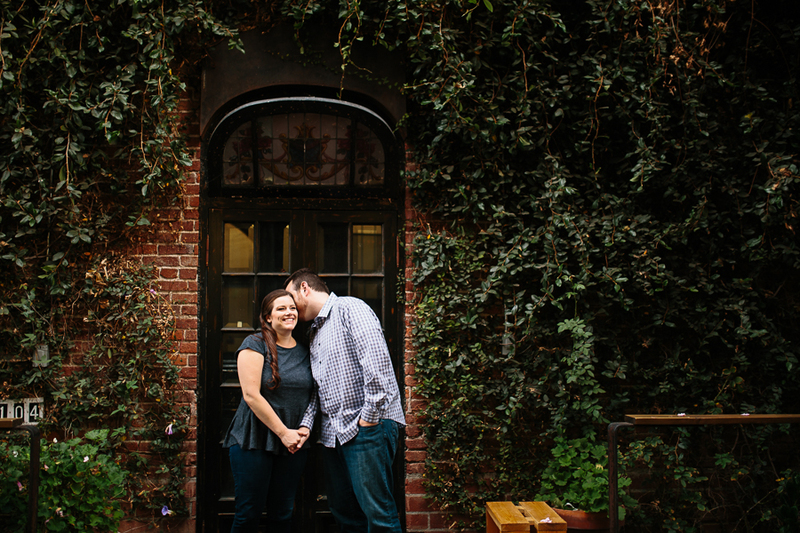 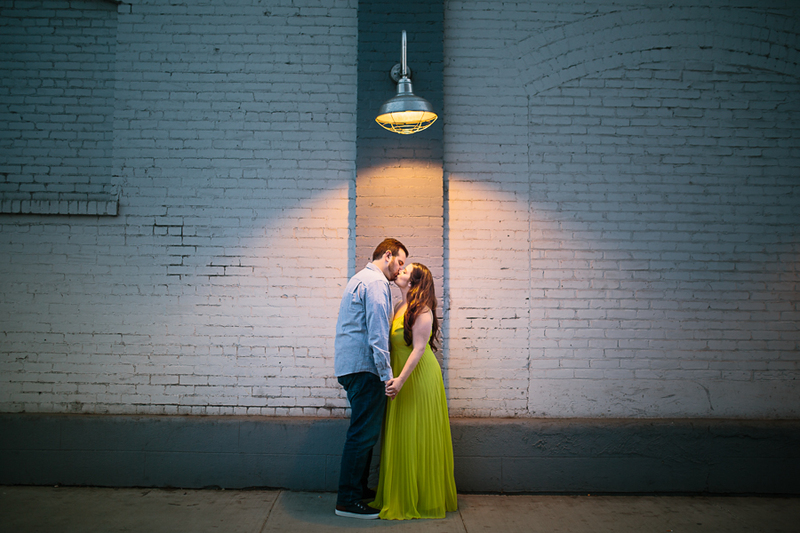 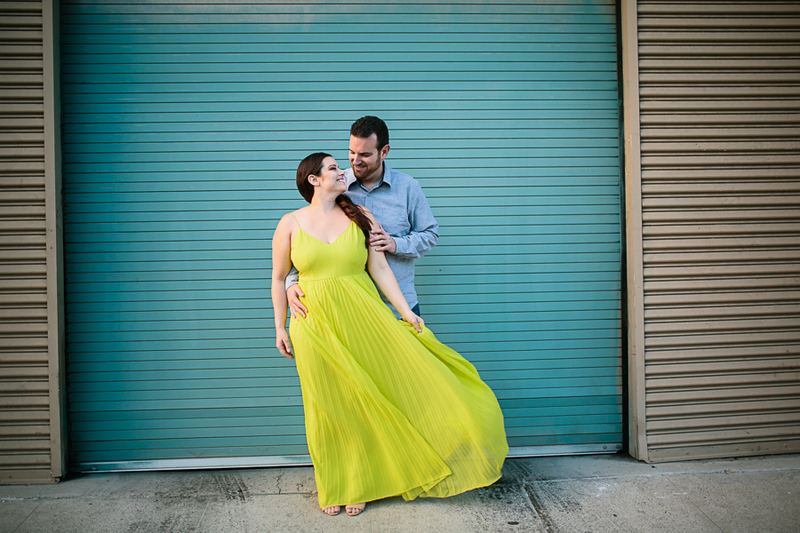 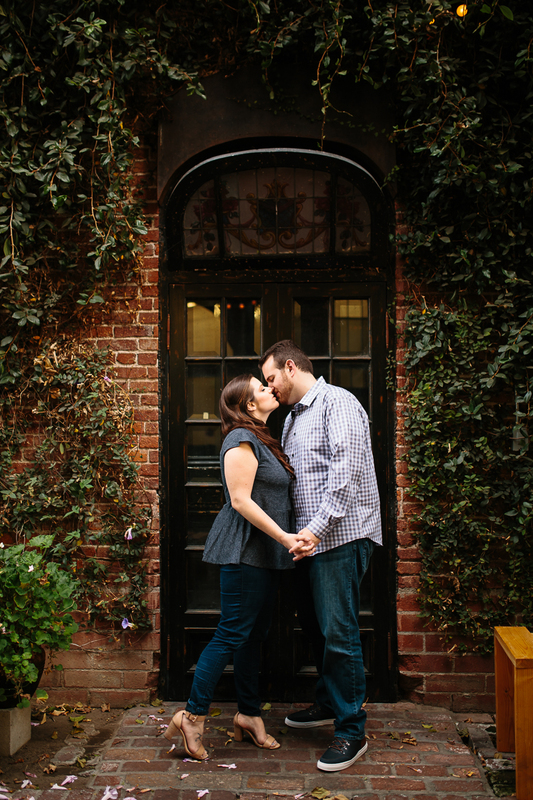 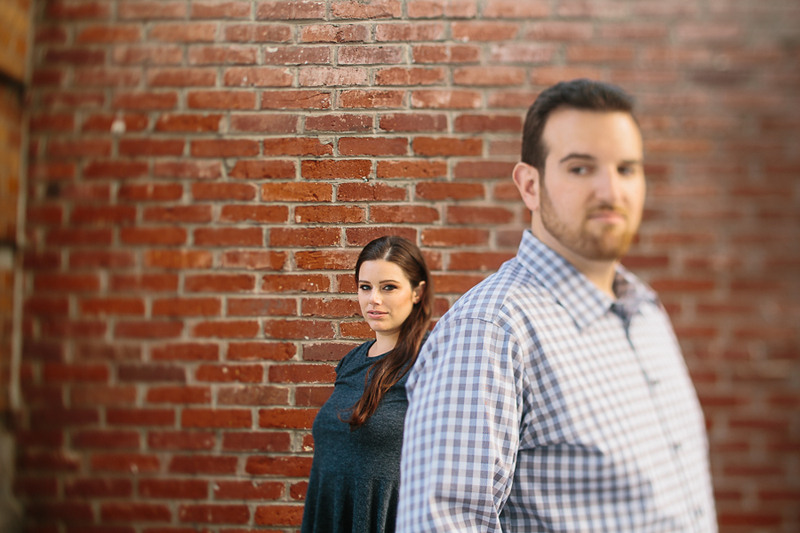 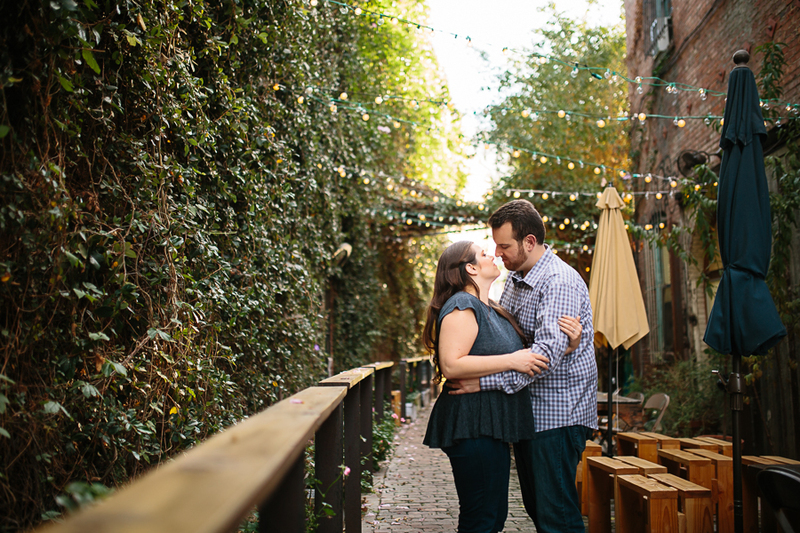 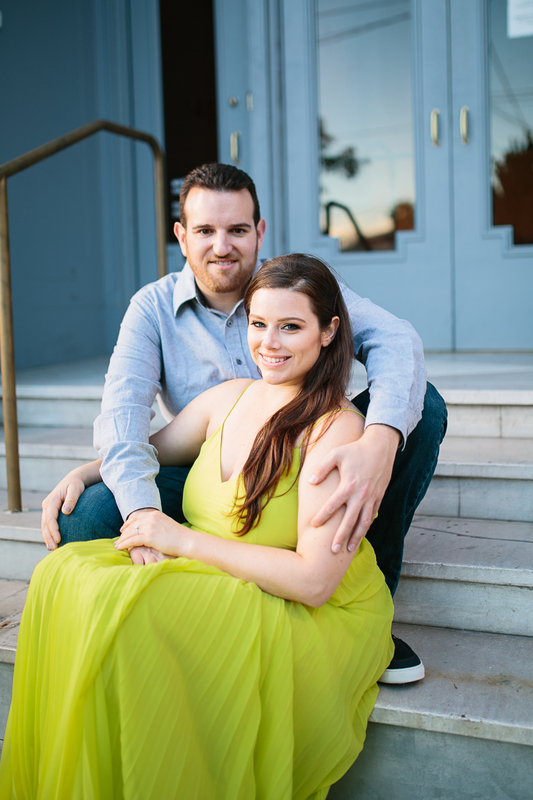 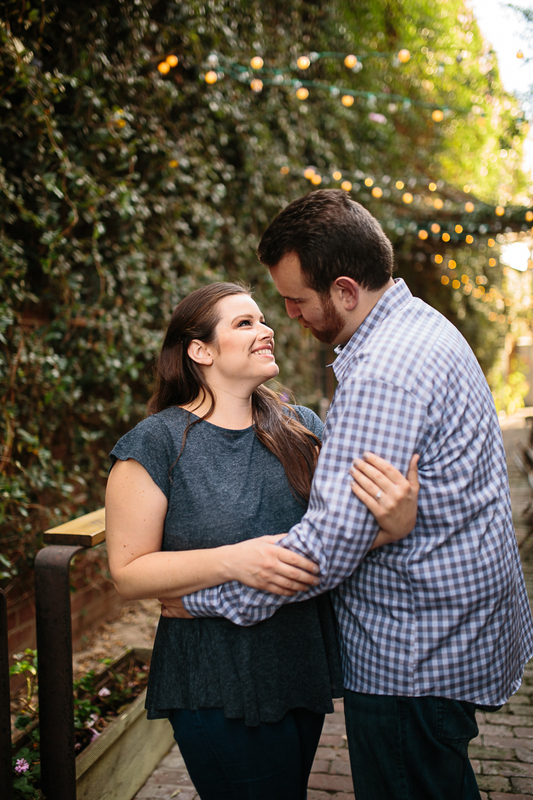 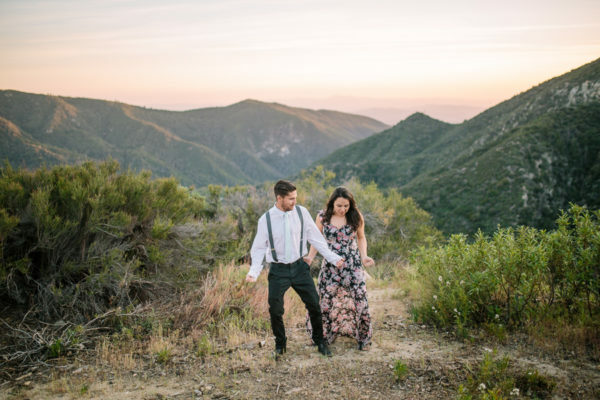 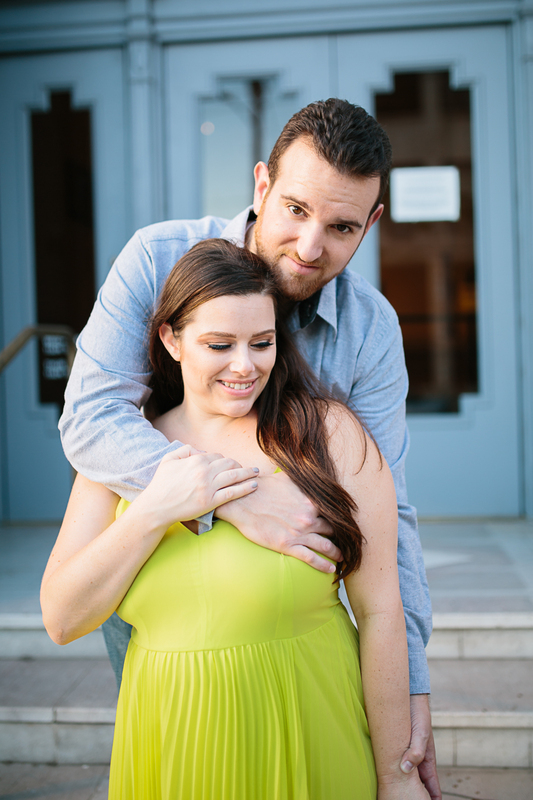 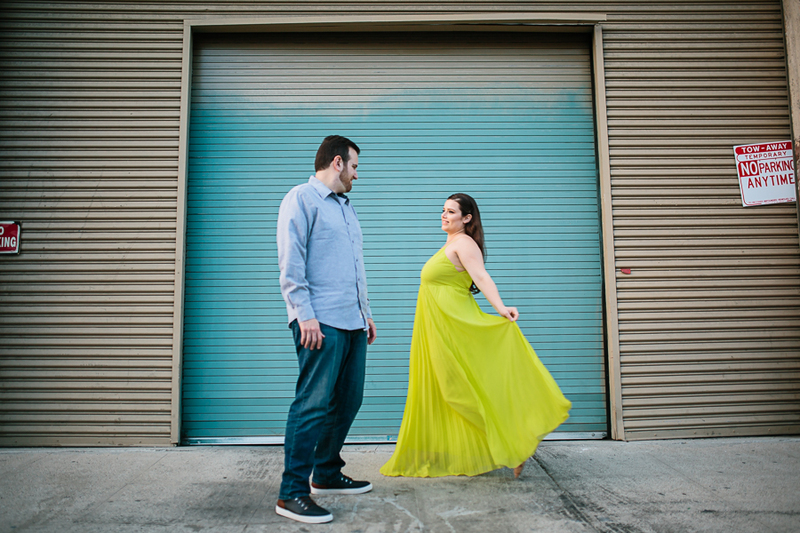 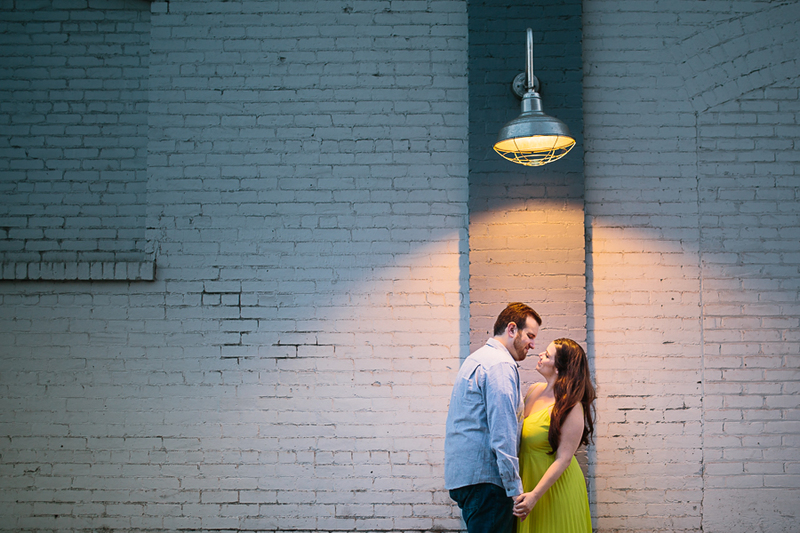 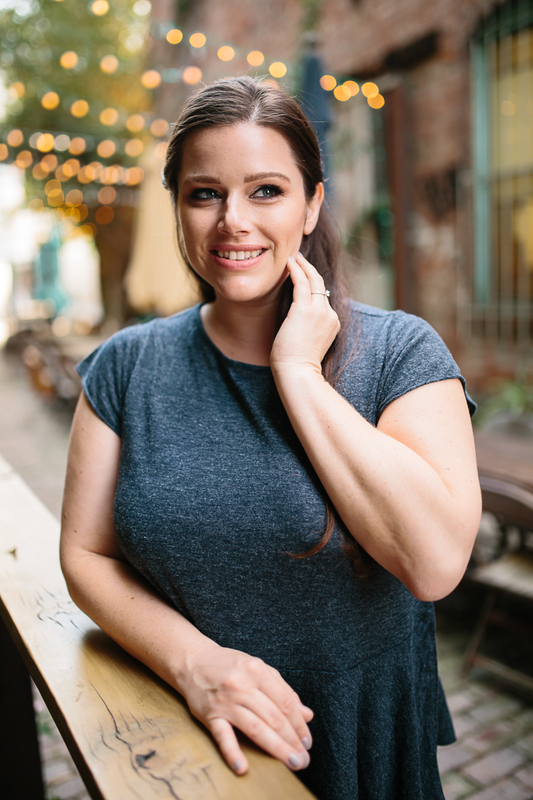 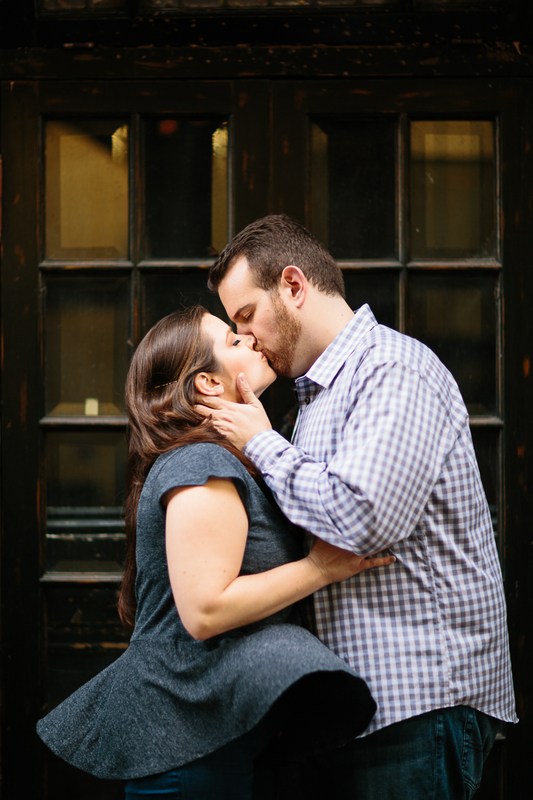 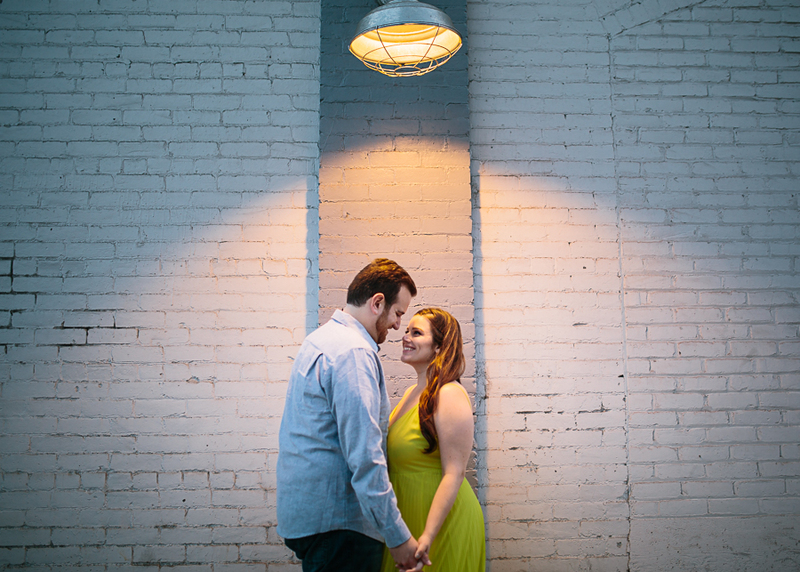 We kept in touch and soon after Evan proposed, we were planning their engagement session. 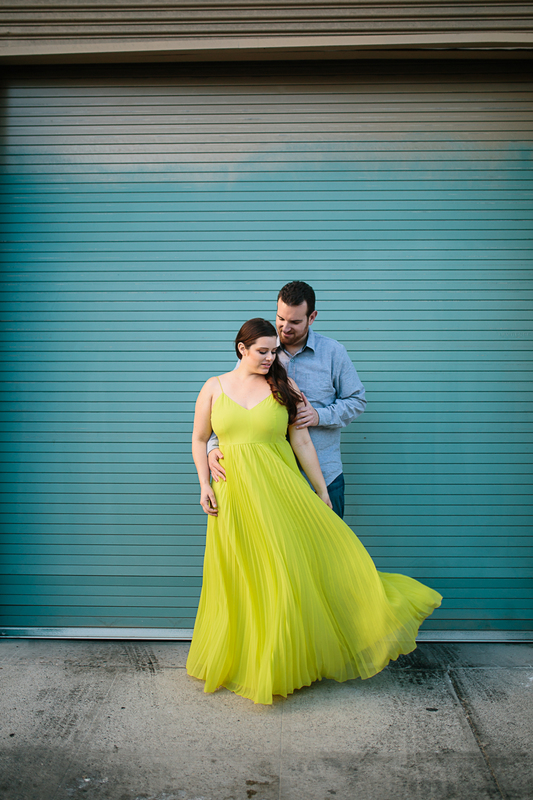 Alex and Evan got married recently, but I couldn't help share their engagement session before I share their beautiful wedding day.